As the uncertainty surrounding Brexit shows no sign of abating, so too does the uncertainty surrounding the impact of Brexit upon Family Law. They establish whether there is a basis for a court in one country to hear a dispute, i.e. they provide guidance where disputes over jurisdiction have arisen. For example, EU regulations enable courts to differentiate between parties who both wish to divorce in their home country as they enable assessment of the required level of connection between the parties and their home countries to issue the divorce. In addition, should two parties issue divorce petitions at the same time, there are mechanisms in place under EU regulations which prevent proceedings from running concurrently in two countries. It is difficult to overstate the importance of this when taking into account the number of international divorces in the EU each year which total around 140,000. Understandably, practitioners are concerned that such individuals will suffer from a loss of uniformity in procedure should we lose these regulations with no adequate replicate provisions. They establish whether or not there should be recognition and enforcement of an order made in one country by another country, for example a maintenance order or child arrangements order. As a result, if there is an English Court order for the Husband to pay the Wife maintenance and the Husband stops paying, this order can be enforced by the Wife if she lives in another EU member state to ensure that Husband continues to pay. Crucially they also enable cooperation between countries for the swift sharing of information in cases of child abduction which total around 1,800 each year. With around 1 million British citizens living in other EU member states and around 16 million international families in the EU, the ramifications if the UK were to lose the effect of these procedural EU regulations could be far reaching. In order to avoid a post Brexit world where individuals are forced to incur further legal costs on disputes regarding procedural points such as jurisdiction, it is clear that the regulations need to be replicated in domestic law to enable the current relationships of reciprocity to continue with other EU member states. In the face of the defeat of the Government’s Brexit bill on 15 January, we remain none the wiser as to the approach the government will adopt if or when EU family law provisions cease to apply in the UK upon exiting the EU. If the UK exits the EU with no deal, the principle international instruments which would be relied on in the interim fall far short of the current procedural assistance and clarity provided by EU regulation. While the Hague Convention provides some assistance towards the recognition and enforcement of maintenance obligations, it does not provide direct provisions for jurisdiction and does not provide for the mutual recognition of orders. The possibility of parallel proceedings in different jurisdictions is therefore a very real one which has the potential to cause considerable confusion and further legal costs. Although it is true that the Lugano Convention would provide more assistance than the Hague Convention, the UK would have to be invited to become a member of the Convention for the Convention to apply. It is clear, therefore, that the interim measures are certainly not appropriate as long-term solutions. We shall continue to keep track of updates as they occur. 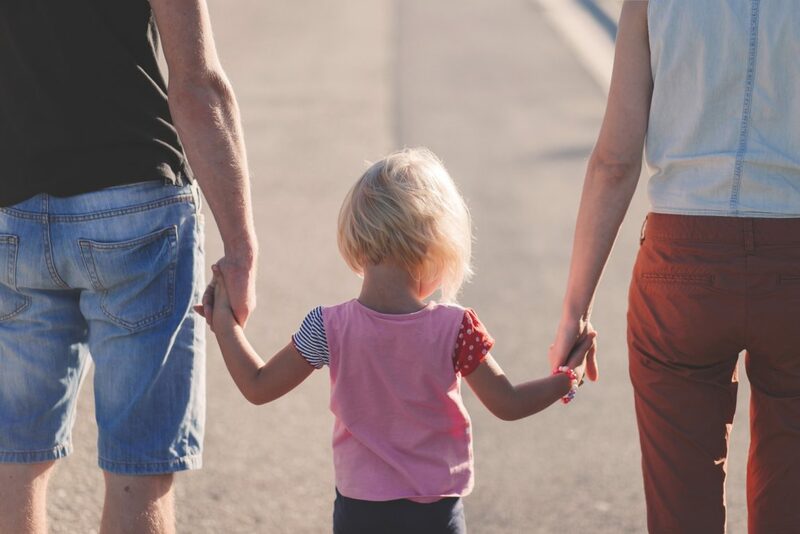 If you wish to discuss matters raised in this article or require advice on a matter regarding Family law, please contact a member of the Family and Divorce team on 020 8280 2713 who would be pleased to speak with you.